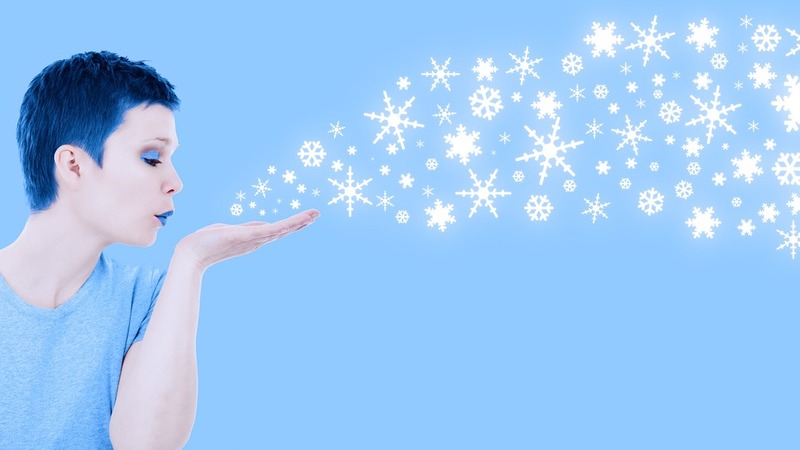 Dermalure understands the importance of maintaining a healthy glow throughout the year, especially during the cold seasons when weather conditions can dry out and irritate the skin. There can be many factors that can cause skin damage and we believe it is vital to understand these sources and preventions. Free Radicals are chemical particles that become very unstable and reactive through an oxygenated process. These reactions can cause cellular damage and speed up the aging process of the skin. The damage created by free radicals can cause blemishes, wrinkles, and skin pigmentation. Antioxidants are molecules that can interact with free radicals and prevent them from further damaging the skin. Common forms of antioxidants include vitamin A, vitamin C, and vitamin E which can be found in certain foods or applied topically in creams or serums. By removing or reducing the exposure of free radicals, you can slow the aging process of your skin and feel a more significant improvement! Vitamin C has shown to be a powerful antioxidant when applied to the skin and added to your daily skincare routine. It can increase the production of collagen which helps reduce wrinkles and aids in the restoration of skin damage. Dermalure’s Vitamin C+ Face Serum is a well-formulated product that provides a wide range of these benefits to improve your skin and keep it looking younger. 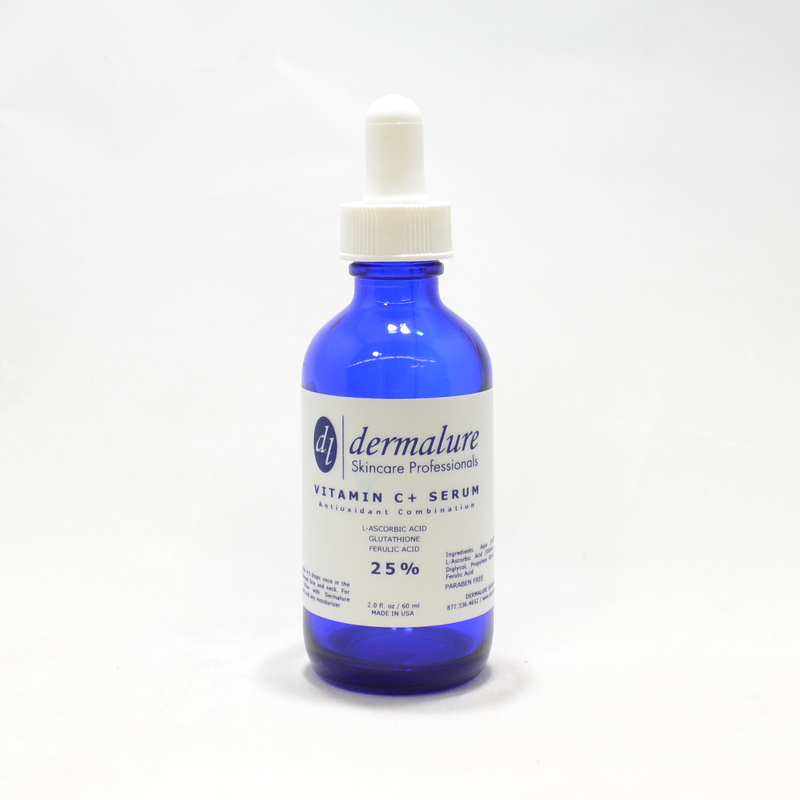 The serum is also available in various levels of potency (5% to 25%) to cater to the skin sensitivity of our customers. Please feel free to visit our previous post on Vitamin C Serums and Peels to learn more about the benefits of adding vitamin C as part of your skincare routine. If you have any questions or comments regarding our posts or about our products, please feel free to contact us! The Halloween season is a fun and exciting time of the year when many people are busy putting together the costumes they plan on wearing when out enjoying some frightfully good fun. 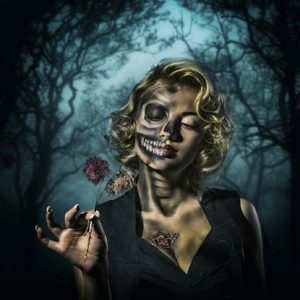 If you’re planning your own epic Halloween costume that includes a full face of Halloween makeup, you should know that cheap costume makeup can play some not-so-fun tricks on your skin. The Halloween makeup that many retailers sell during this time of the year is often not put through the same stringent testing that other makeup is subject to. This low quality makeup typically contains loads of artificial colors, fragrances, waxes and oils that can cause serious skin reactions and block pores. Even if all this sounds frightening, there are some steps people can take to lessen their risk for developing skin problems when donning makeup for Halloween. One of the best ways to avoid problems is to go easy on the costume makeup and don’t apply it until you absolutely have to and then clean it all off before heading to bed. Another way to avoid skin breakouts is to opt for theatrical makeup instead of the cheap makeup found at large discount department stores. This type of makeup is of far better quality and typically includes FDA-approved ingredients that are gentler on the skin. If you do end up with a breakout or acne after Halloween, a chemical peel can help. When choosing a chemical peel, it’s important not to buy the cheapest product you can find because just like cheap Halloween makeup, low priced chemical peels are typically low quality and ineffective. It’s far better to spend a little more money on a good quality, medical-grade peel designed specifically to help with breakouts and acne. When it comes to skin care products, you really do “get what you pay for”. You can achieve and maintain healthy and beautiful skin without paying a fortune as good quality chemical peels are affordable and highly effective at doing what they’re designed to do.